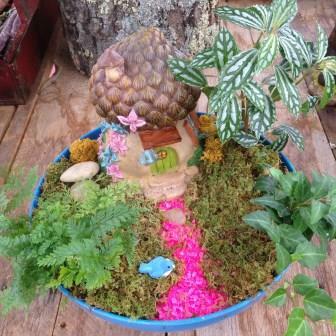 Wagner’s Garden Center is a great place to learn and grow! 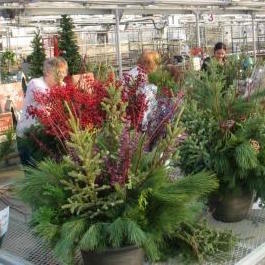 We offer several hands-on workshops throughout the year at both our Minneapolis and Bloomington locations. 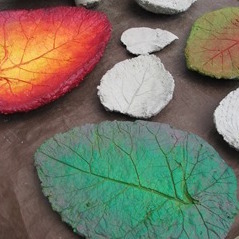 Upcoming workshops and events will be posted here and in our weekly newsletter. 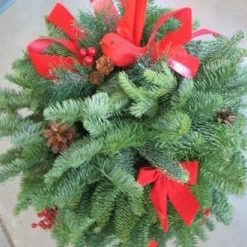 Hanging Basket or Patio Container Planting Workshop- Monday, March 25th @ 4 p.m. 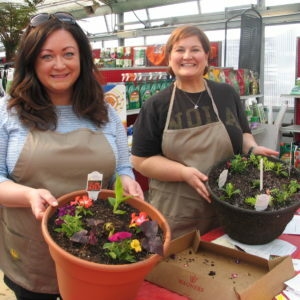 When: March 25, 2019 | 04:00 p.m. to 06:00 p.m.
All our Spring Planting Workshops sold out early this year, so we added one more. Monday, March 25th at 4 p.m. When: February 16, 2019 - February 16, 2019 | 10:30 a.m. to 11:00 a.m. 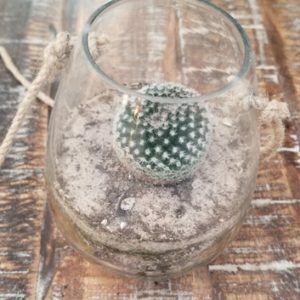 In this short and easy workshop you will make one 5″ hanging glass succulent terrarium. 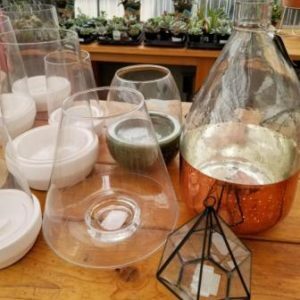 Terrariums can be a beautiful addition to a table, desk, counter top, or window adding a decorative living accent to your indoor environment. 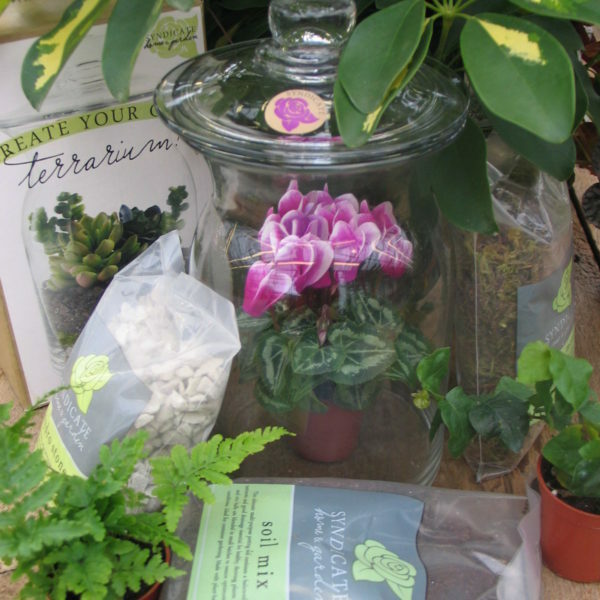 In this workshop, you will plant a 5″ glass hanging terrarium with a 2″ mini succulent plant. 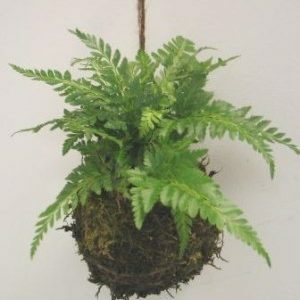 This is the easiest lowest maintenance plant you will ever own. The only requirement is bright light. 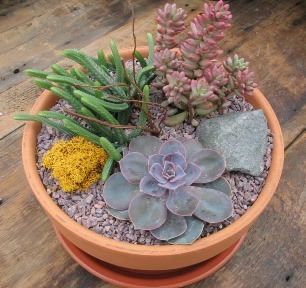 Materials include: 5″ glass hanging terrarium, 2” succulent plant, charcoal, soil, covering sand and gravel. You may have 2 people making one item. You will be charged per item made not number of people attending. Kids 6 and older, welcome with an adult. When: March 02, 2019 | 10:30 a.m. to 12:00 a.m. 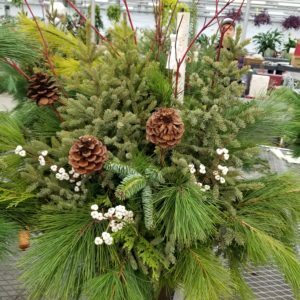 This is our most popular winter workshop! We had to do a second class! When: November 17, 2018 | 02:00 p.m. to 03:30 p.m.
Santa is coming to Wagners! 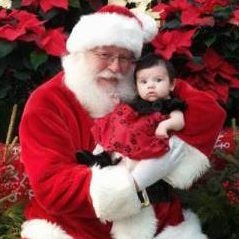 When: December 02, 2017 - December 03, 2017 | 10:00 a.m. to 03:00 p.m.
Take your picture with Santa, compliments of Wagners! We will email you a digital copy of it. 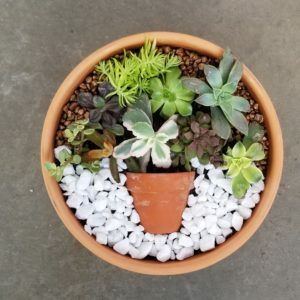 Past workshops have included miniature gardening, succulent dish gardens, fairy gardening, sand cast stepping stones, terrariums, Japanese string gardens, holiday spruce tip planters and our most popular of them all, our spring planting parties where you can plant your own hanging basket or container garden. 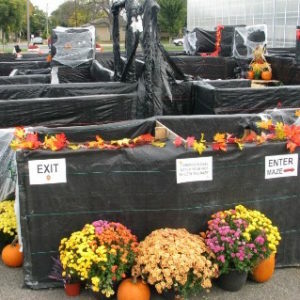 Annual events include our Harvest Festival in October and our holiday open house with Santa Claus in December.